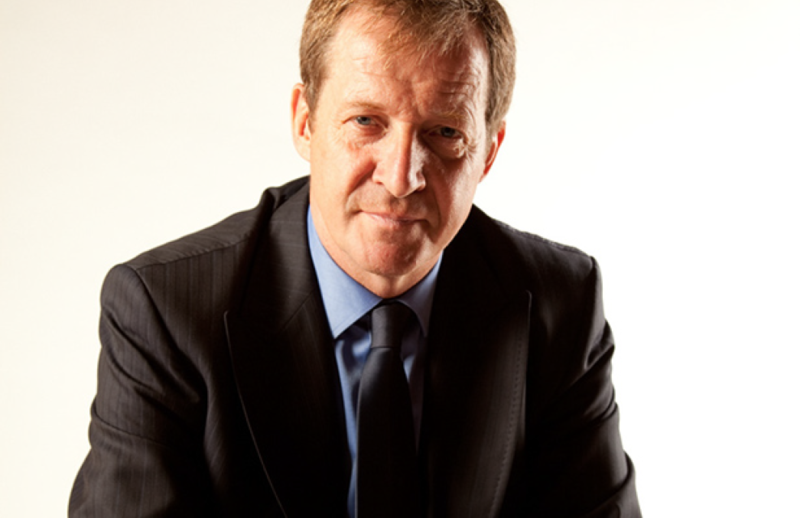 Writer, commentator and political strategist Alastair Campbell has been announced as a speaker at International Confex, taking place on 26-27 February at Olympia London. Perhaps most famous for his role as former PM Tony Blair’s spokesman, press secretary and director of communications and strategy, Campbell will be tackling two subjects that have been making headlines in the events industry and beyond: Brexit and mental health. 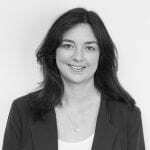 In a session taking place on the show’s keynote stage on 27 February (Day Two) at 11.40am entitled ‘Making sense of crazy times’, Campbell will try to make sense of the political turmoil being caused by Brexit, Trump and Corbyn, asking where it all came from and where it is going. In-keeping with these crazy times, he will also be speaking about another passion of his – the campaign to improve services and understanding for mental illness. “We’re so excited that Alastair will be at Confex sharing experience and knowledge from his varied and high profile career in the centre of British politics,” commented Liz Agostini, event director for International Confex. 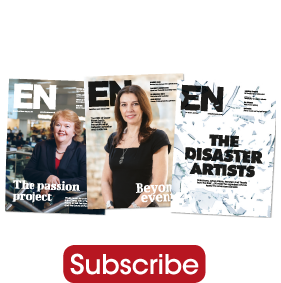 “He has been vocal about his thoughts on Brexit and his insight will be invaluable for the events industry at a time of unprecedented uncertainty. International Confex takes place on 26-27 February at Olympia London. Register here. Campbell is speaking at the show courtesy of Speaker’s Corner.